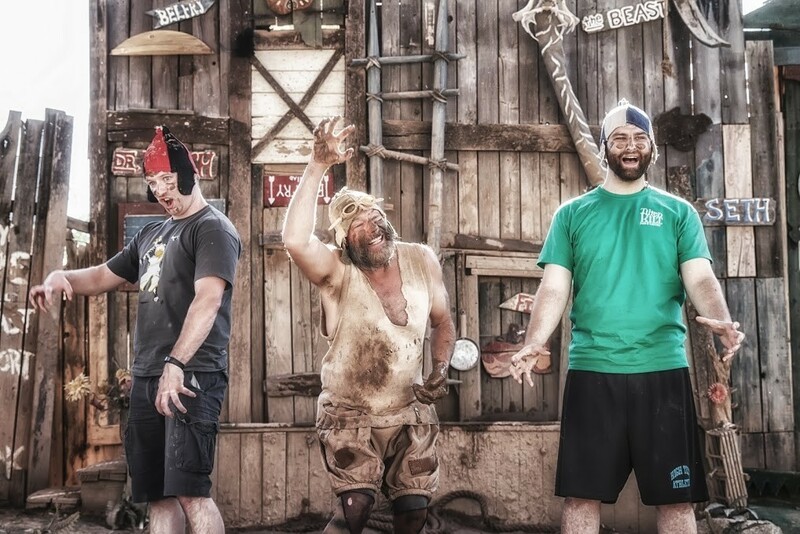 The Arizona Renaissance Festival is one of the most interactive entertainment shows ever created with wonderful amusements and antics on going all around you! 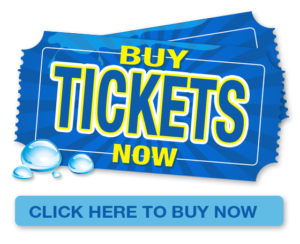 Enjoy non-stop entertainment presented on 14 stages every event day, each show packed with a unique mix of comedy, music and mischievous antics! Dancing, circus performers, jousting knights on horseback, and so much more! Sit back and relax or become a part of the action as you are surrounded by over 2,000 costumed characters roaming the festival village! You never know what is going to happen, on stage or off... Rub shoulders with the King & Queen, banter with the Village Fool, watch the Birds of Prey or dance with the gypsies! Enjoy swordplay, wordplay, raucous music and roaring comedy at the Royal Faire! Click HERE for the 2019 Schedule of Events ~ News of the Realm!